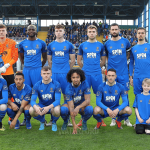 Waterford FC will look to keep a firm hold on third position this Friday when they welcome Bohemians to the RSC in the SSE Airtricity League Premier Division. 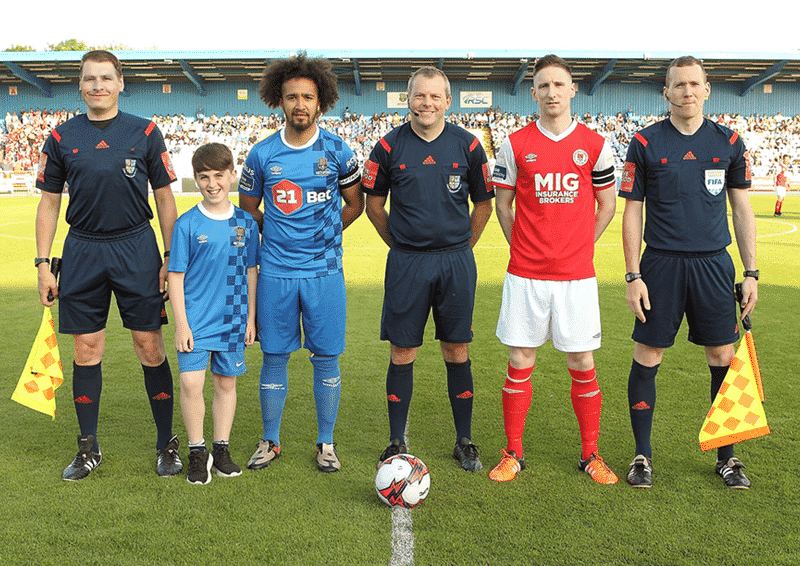 The Blues come into the game on the back of a 3-2 win away to Sligo Rovers last Saturday night. 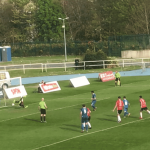 Stanley Aborah and John Martin had the Blues in a commanding position before Sligo levelled. But Bastien Hery fired home the winning goal to ensure three points on their return from the mid-season break. The Blues and Bohemians have met twice in the league already this season with Alan Reynolds’ side taking six points from six. Sander Puri struck the winner in a 1-0 win at the RSC, while Courtney Duffus fired the only goal in a 1-0 win in Dalymount Park. Blues manager Alan Reynolds is looking forward to getting back to the RSC after two games on the road. “Last Saturday was just the result we needed after the break. The players got a few days off so it was great to pick up three points in our first match back. We started well to lead 2-0 but let Sligo back into it. But we kept going and got the win that sets us up nicely. “We’re looking forward to Friday, it’s been a few games since we were at home so that’ll be good to get back to and get a good crowd behind us again. We’ve had two tight games against Bohs this season and we’ll expect the same from Keith [Long] and his team. TEAM NEWS: Garry Comerford (foot) misses out again but Rory Feely returns from suspension. John Martin (ankle) misses the match after an injury picked up in Sligo and will be out for a number of weeks. Gavan Holohan continues to struggle with a shoulder injury while Paul Keegan remains a doubt with a calf problem. Noel Hunt, Noe Baba, Dessie Hutchinson and Carlos “Rudy” Wilson are awaiting international clearance.